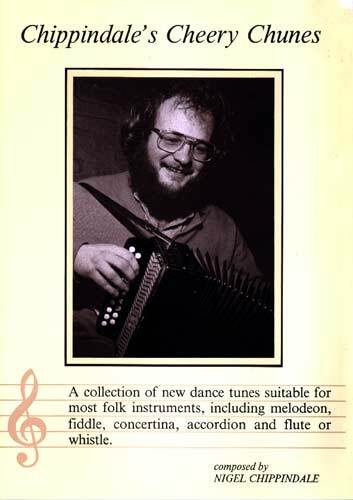 Dave Mallinson never had the luxury of a satisfactory D/G melodeon tuition book. He is completely self taught. Knowledge has been hard won by trial and error, through endless hours of practice, playing innumerable gigs and taking part in countless traditional music sessions. 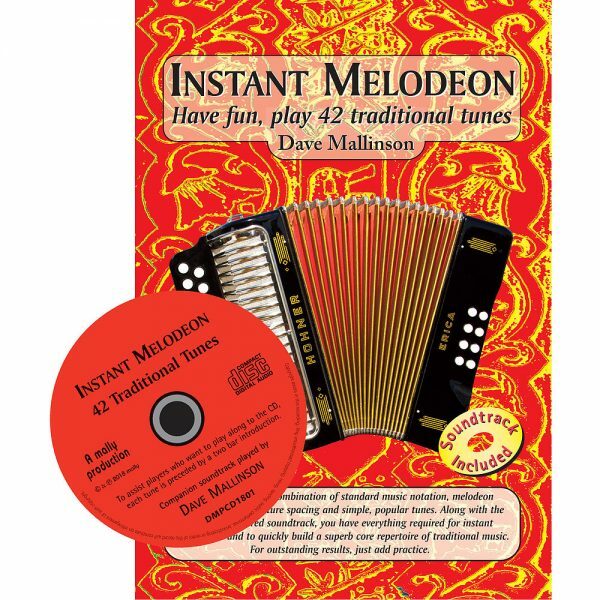 Dave has condensed the tricks, techniques and ideas, slowly amassed throughout five decades of melodeon experience, into this book and CD, ensuring you reach your musical destination in the optimum time.Inside Instant Melodeon Each tune has been carefully laid out to enable players new to the instrument to visualise how the melody line and bass accompaniment interact, instantly. Youʼll swiftly become a one-man-band creating a great solo sound. 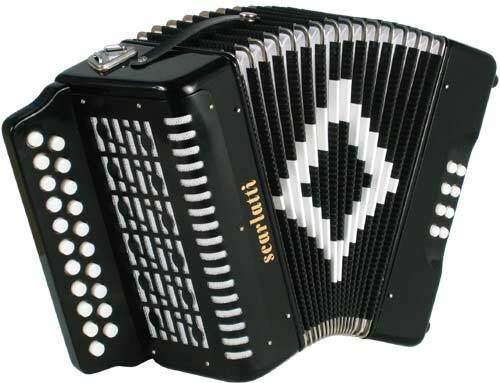 Melodeon tablature means no previous musical knowledge is required. The book utilises a combination of standard music notation, melodeon tablature, time signature spacing and simple, popular tunes. Along with the specially prepared soundtrack, you have everything required for instant gratification and to quickly build a superb core repertoire of traditional music. 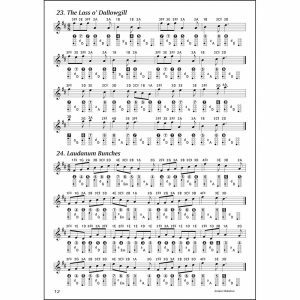 Only 14 notes are required to play all 42 tunes. For outstanding results, just add practice. These three excellent tutors, each with its own character and repertoire, are designed to be used singly or concurrently as a group. To be a highly skilled musician, learning from early childhood is essential. However, for latecomers to music, all is not lost. 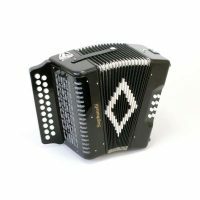 The press/draw melodeon scale is ideal for playing many of the excellent, but relatively simple, tunes that abound in traditional music. 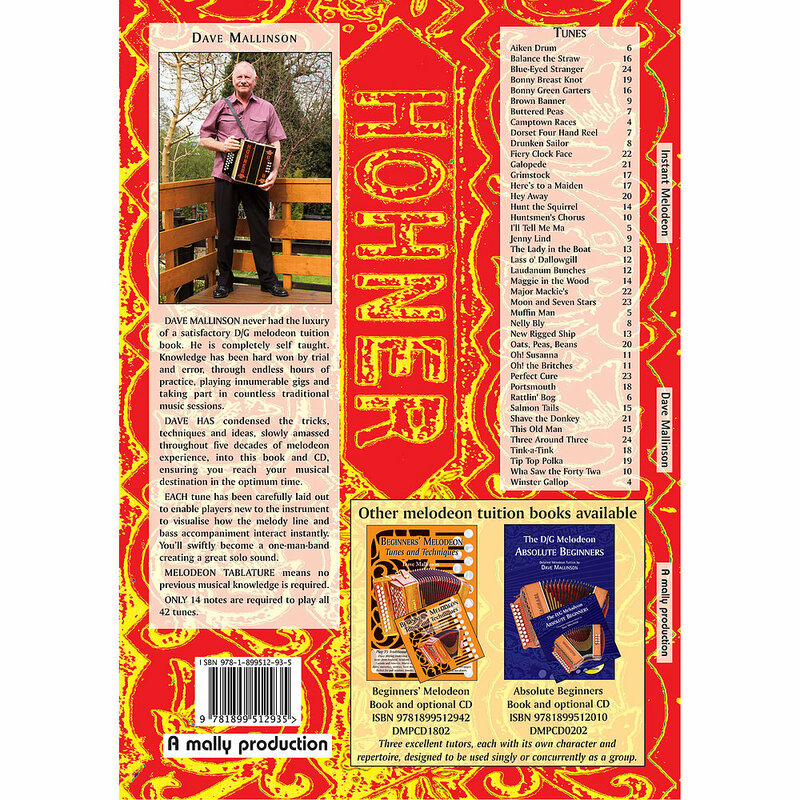 Only fourteen notes are required to play all the easy, well-known tunes in this book, well within the scope of any G/D melodeon, and with practice, they can soon be in the repertoire of dedicated, enthusiastic students. 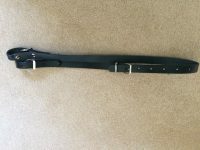 Once you can tap out the rhythm on the bass buttons, you can be a one-man-band in no time; proficient enough to join in pub sessions, play for a morris side, perform at a folk club or simply entertain friends. As well as standard musical notation, a tablature has been devised, using symbols shown on the layout opposite. This powerful tool allows you to instantly see exactly what is required of your fingers to play the tunes. The treble tablature indicates the required button and bellows for every note (doubly useful, because for many notes, there is a choice of two buttons). The time signature spacing indicates the note lengths and the bass tablature points out which button to strike and where it occurs in relation to the melody notes. There are four different note lengths in this book, quavers, crotchets, dotted crotchets, and minims. Timing, note lengths and bass strikes are best understood by listening to the soundtrack. 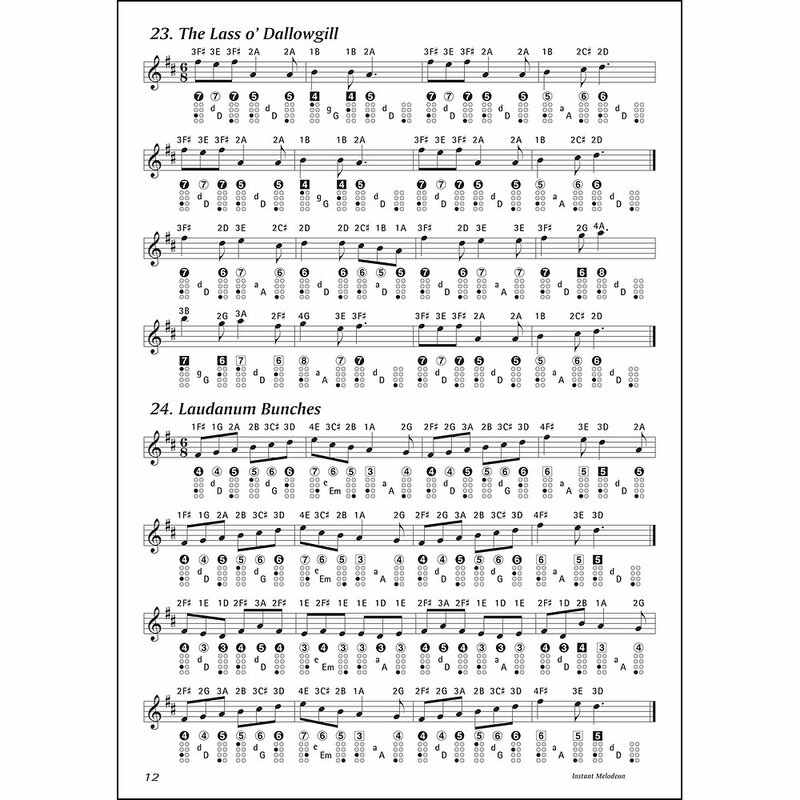 The book focuses solely on easy reels (4/4 time) and jigs (6/8 time) in the keys of D and G. This is an excellent book for players of all abilities, however players who can already beat the bass buttons in time will get most immediate benefit. Students completely new to the instrument might find it a good idea to use it alongside my Absolute Beginners book. Instant Melodeon, Absolute Beginners and Tunes and Techniques are three melodeon tuition books designed to be used simultaneously, not in any particular sequence.